Honda Canada will introduce a new national racing series featuring the CBR250R for 2012. 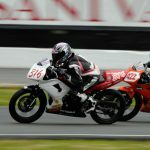 The news is no surprise as Honda has been running a CBR125R Challenge racing series as a support class for the Canadian Superbike Championship since 2008. 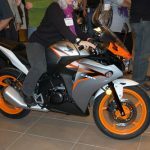 With the CBR250R on the market for nearly a year (and reportedly doing quite well at that), a racing series featuring the quarter-liter sportbike was almost inevitable. 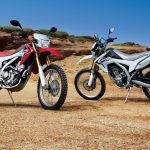 According to CMGOnline,the new single-spec CBR250R series will replace the CBR125R Challenge as a national series with the CBR125R Challenge continuing on a regional level as a feeder series. The Honda CBR250R series will be open to racers ages 15 to 25, with an allowance for 13- or 14-year-olds who have completed at least three CBR125R Challenge races. 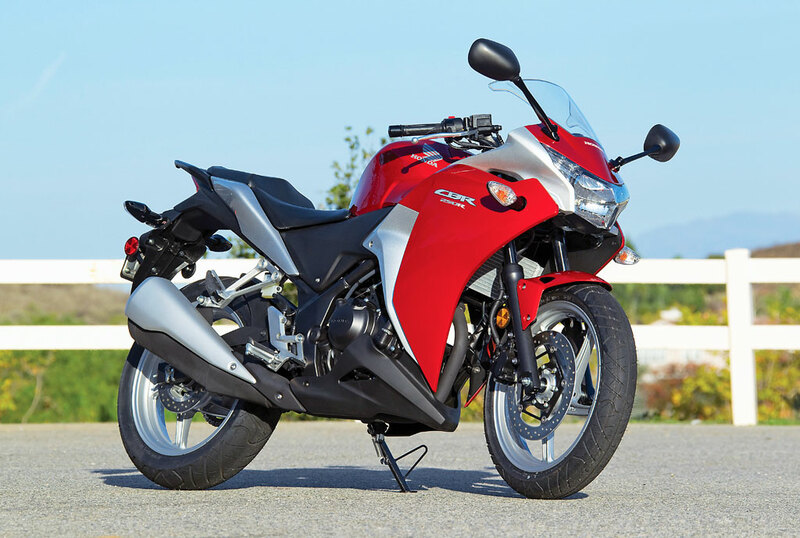 The Honda CBR250R race bikes will be equipped with a race kit costing around CN$2500 which includes race fairings, Akropovic exhaust, Dynojet fuel control module, Elka shock, rearset kit, frame sliders, swingarm-mounted shark fin sprocket guard and rear race stand. Pirelli will supply tires, with racers allowed one tire change each race weekend. 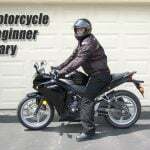 Riders will be allowed to modify the front suspension. Stacey Nesbitt, the 14-year-old 2011 CBR125R Challenge champion will be entering the series with the #1 plate. Nesbitt is currently seeking sponsors.